Competitive businesses come in all sizes but usually have one thing in common: great teamwork. And in the age of increasingly disparate working locations for employees, communications play a crucial part. 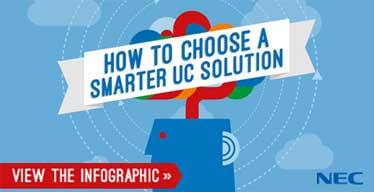 Looking for a streamlined, cost-effective UC tailored for your small or medium-sized business.